The US is one of only a few countries to charge tax based on citizenship and not residency. Other countries that tax non-resident citizens include Eritrea and Myanmar. 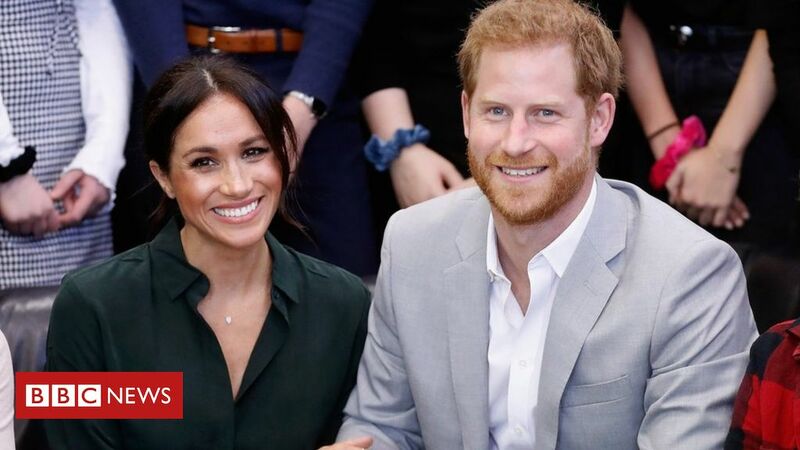 This means that even though the duke and duchess will be living at Frogmore Cottage in Windsor, the US government still expects Meghan to file tax returns with the Internal Revenue Service (IRS) – the US tax authority. US citizens living abroad are obliged to pay taxes on income, gifts over $ 15,797 (£12,080) assets over $ 200,000 (£152,930) and disclose any foreign bank accounts. For Meghan, this will include baby shower gifts. Her child’s birthdays could become an accounting exercise. As an actress, Meghan was reportedly paid $ 50,000 per episode of the show Suits. While she is no longer a working actress she will receive some payments whenever the show is rebroadcast. The potential exposure of the Royal Family’s complicated finances is a bigger risk than a large tax bill. Children who earn under $ 2,000 can file their taxes with their parents’, but a royal baby will possibly have gifts and inherited assets that will have to be declared to the IRS. But if both royals do give us their status as Americans they won’t be alone. Many wealthy and well-known figures have given up their US citizenship and ditched US tax liability. The former foreign secretary relinquished his US citizenship in 2016. He was born in New York to British parents. All children born in the US are automatically US citizens. In 2013 he called the US taxation system “absolutely outrageous” when US tax authorities demand he pay capital gains tax on the sale of his north London home. The son of US actress Grace Kelly found himself in a similar predicament as the child of Harry and Meghan will soon be in. His mother passed on her US citizenship which he renounced at age 21. He became Prince of Monaco in 2005. The US-born actress voluntarily relinquished her citizenship after living in Switzerland for 12 years.